Welcome to The House of Hair & Beauty Salon, County Durham. We have a High Street location with ample free parking within easy walking distance. 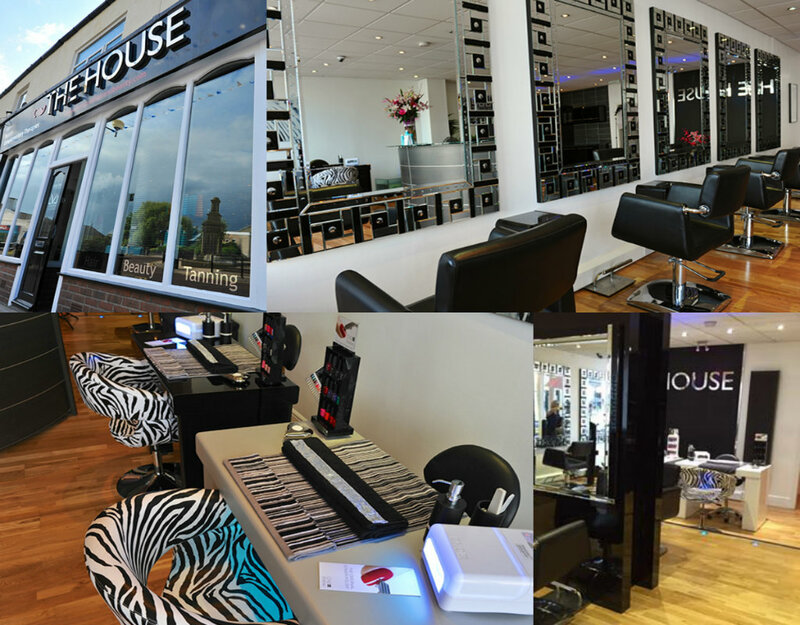 The HOUSE Hair and Beauty is proud to announce they have been awarded the prestigious 5 Star rating for both Hair and Beauty for their Top-of-the-range salon in recognition of their highly qualified staff and personalised services from The Good Salon Guide. Clients can book appointments for Hair & Beauty and be confident in the service which they will receive is truly 5 star. We are trained in the use of Wella, Paul Mitchell, CND Acrylic Minx and Shellac, Nouveau Lashes, LVL Lashes, HD Brows plus many more top quality salon exclusive products. 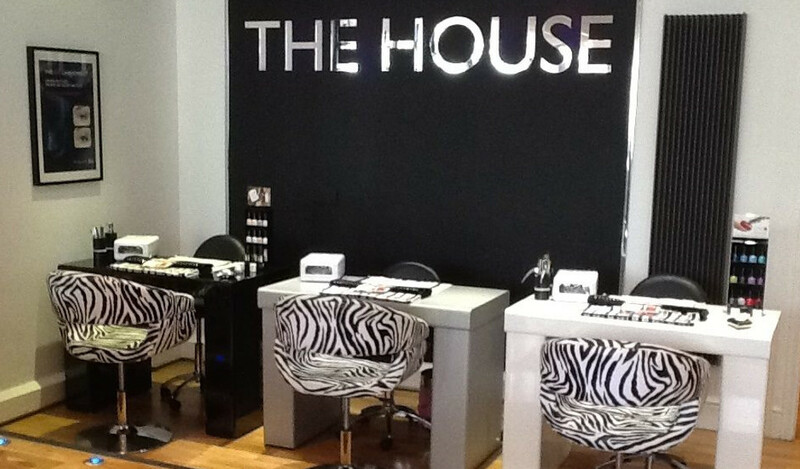 The House offers an extensive range of Beauty Services and Treatments which are designed to keep you looking fantastic on the outside and feeling fabulous on the inside. 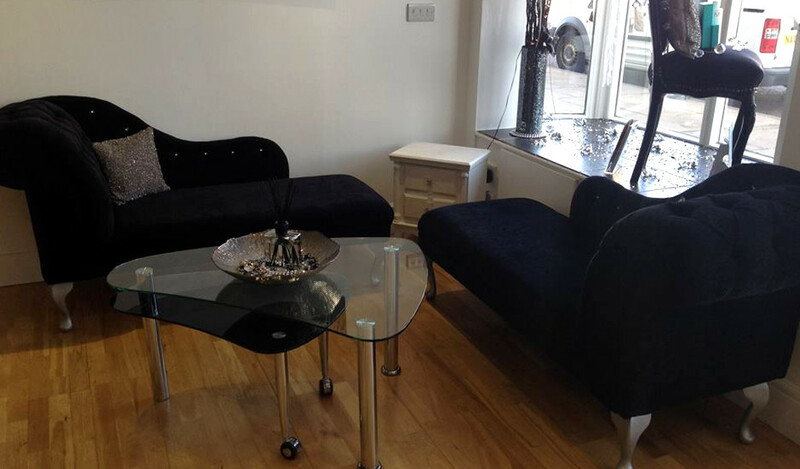 We give a high luxury hairdressing and beauty experience at an affordable and extremely competitive rate. We also specialise in hairdressing for proms and weddings. I certify that this review is based on my personal experience of The House Hair & Beauty Salon and is my opinion. I have no business or personal link with The House Hair & Beauty Salon and have not been offered payment to write this review. By providing these comments you give Good Salon Guide permission to review and publish this information. Good Salon Guide reserve the right to edit comments for length, spelling or clarity where appropriate. As part of this appointment request Good Salon Guide will record your name, email address, telephone number and appointment details. This information will be passed to The House Hair & Beauty Salon by email, through the Good Salon Guide app and over the telephone. This data will not be shared with any other companies and we will manage your data in line with your preferences below.